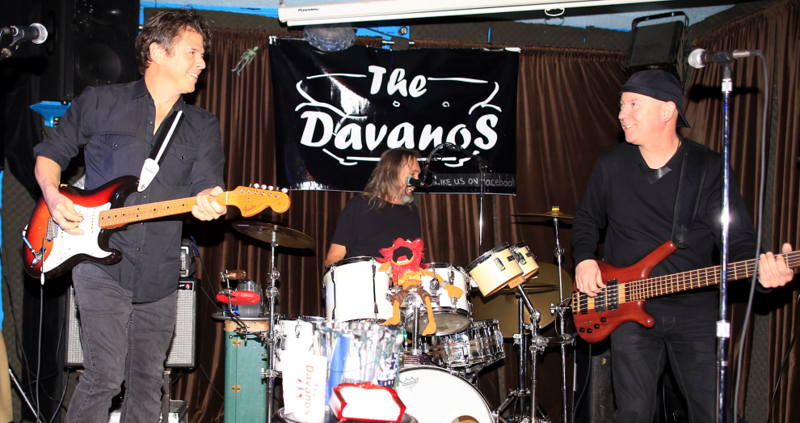 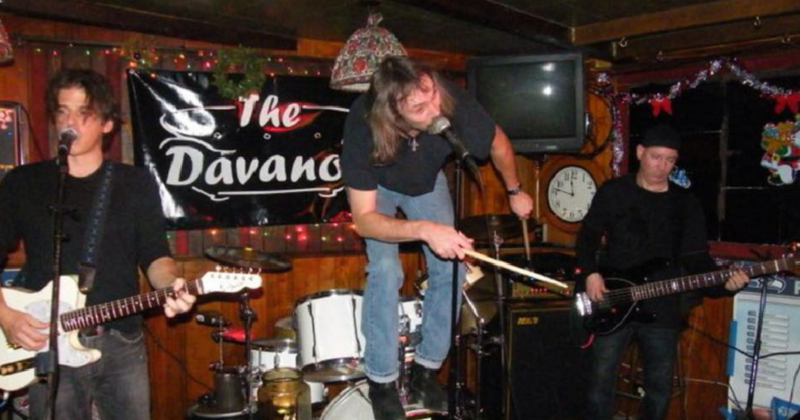 Formed in 2003, The Davanos play a high energy combination of classic rock and roll, blues, country western and original music to a loyal following in the greater Seattle area. 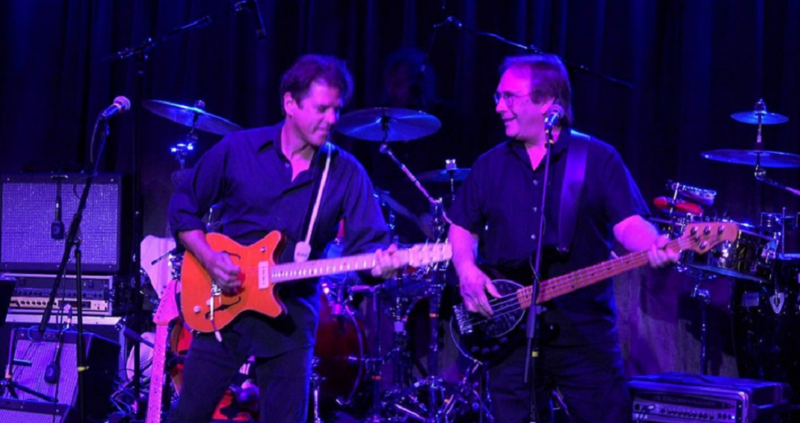 Led by the extraordinary talents of co-founders guitarist/vocalist Jerry Battista and drummer/vocalist Fred Holzman, they include alternating bass players Dana Brown, Don Wilhelm and Greg Youtsey, all highly accomplished musicians and vocalists as well. 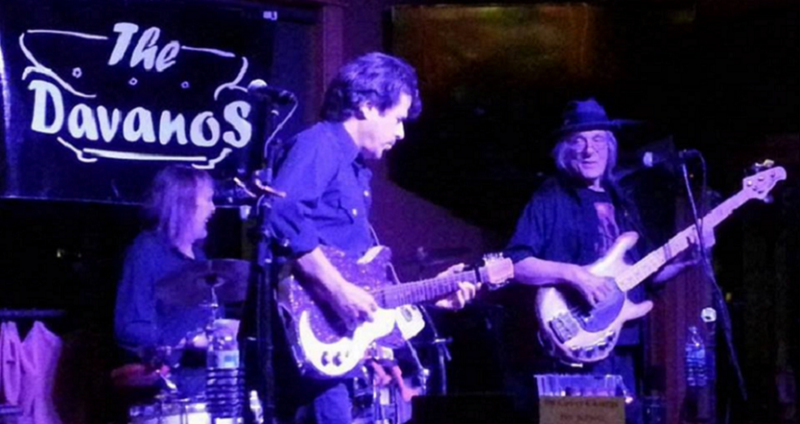 For booking contact information go to our Contact page. 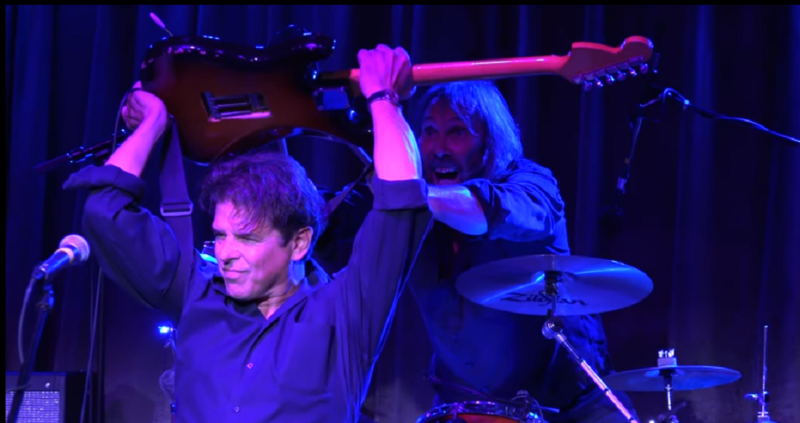 Voted Best Rock Band in the Seattle Weekly Best of 2018 Reader’s Poll!